Personal Wi-Fi Hotspot Save $145.00! 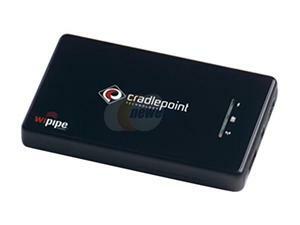 Take your wireless wherever you go with the PHS300 Personal Wi-Fi Hotspot from CradlePoint! All you have to do is to plug a cellular modem or compatible mobile phone into the PHS300 and turn it on. Within seconds, you will have a reliable Wi-Fi network and the ability to connect to any Wi-Fi-enabled devices.